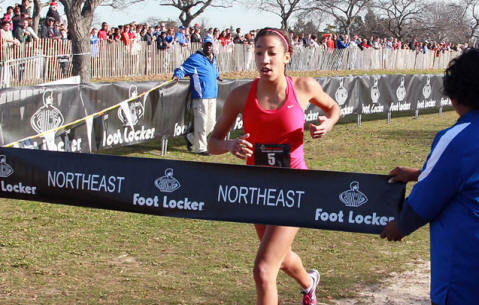 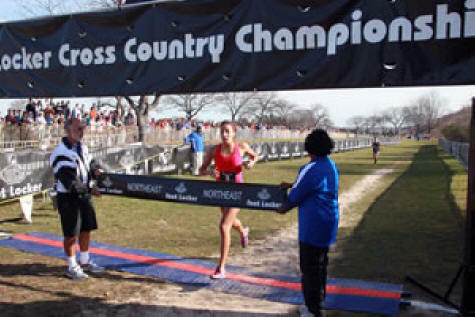 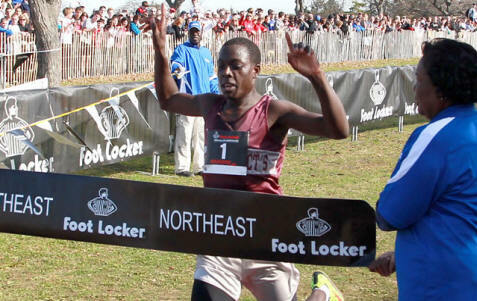 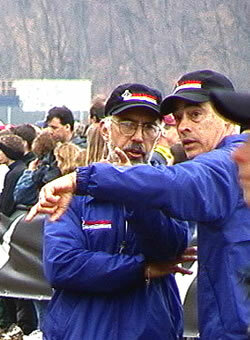 Footlocker Northeast Regional will be using the B-Tag timing systems for faster and more accurate results. 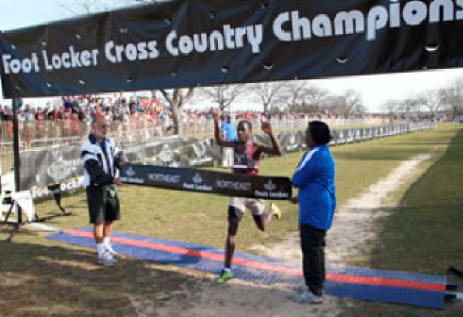 Over the last year, runners and race directors alike have come to rely on the disposable D-Tag to time their races with convenience and ease, thanks to the revolutionary RFID technology. 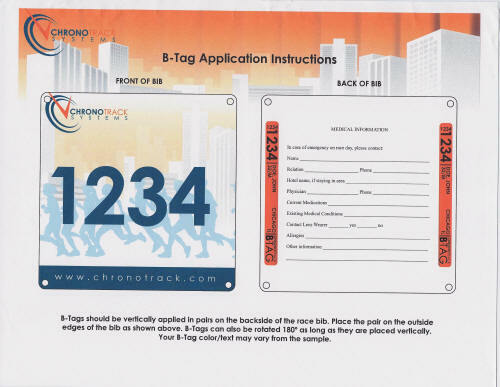 ChronoTrack Systems, having continued their pioneering work in UHF timing systems, are pleased to announce the arrival of the most anticipated technology in race timing history: the B-Tag, a disposable UHF RFID tag that stays mounted on the runner’s bib.